With the City of London attracting more and more businesses it is becoming difficult to find high quality office space. There is a surge in demand for high quality office space within the famous City of London. There is some good news, last week the City of London’s Planning and Transportation Committee approved plans for two new office buildings. The committee has given the go ahead for a new building at 160 Aldersgate and another at 21 Moorfields. The initial plans for a new building at 160 Aldersgate were refused in December 2014. The planners went back and drew up new plans, taking on board feedback from the committee. The changes included removing windows facing residential properties, increasing the width of the planting on terraces and only allowing access to the terraces on Monday – Friday 8am-9pm. As part of the revisions there will be no retail space within the building. Unlike 160 Aldersgate, there is currently no existing building at 21 Moorfields. The proposed new building will be a new building project from the ground up. The new building will make use of the space above the new Crossrail Station and Moorgate underground station. Due to its location and impact not only on the London skyline but residents too, a lot of thought has had to be put in designing it. 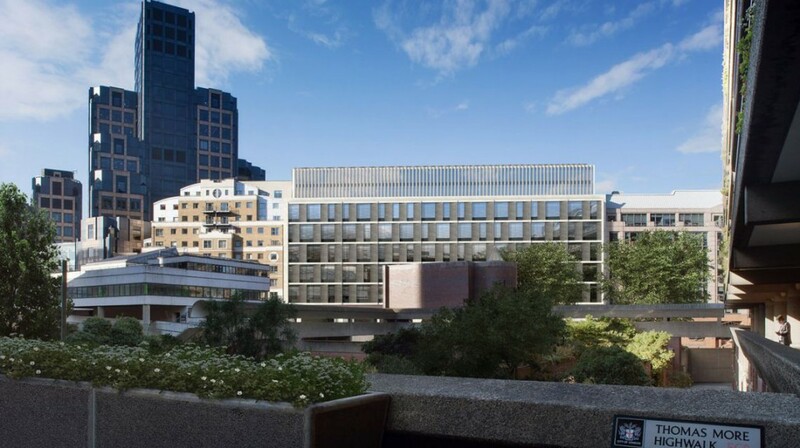 The profile of the building is angled to protect views of St Paul’s Cathedral, and the building has been designed to minimise light seepage with fins to ensure that light will not impact on Barbican residents. The new building will also have a new City Walkway which will create more direct routes for pedestrians, and a new public space for the City, which will be open to the public except for some private events. If you are a business on the move and need rubbish or waste removed from your London office then give us a call on 020 8558 1782 or use the contact form.